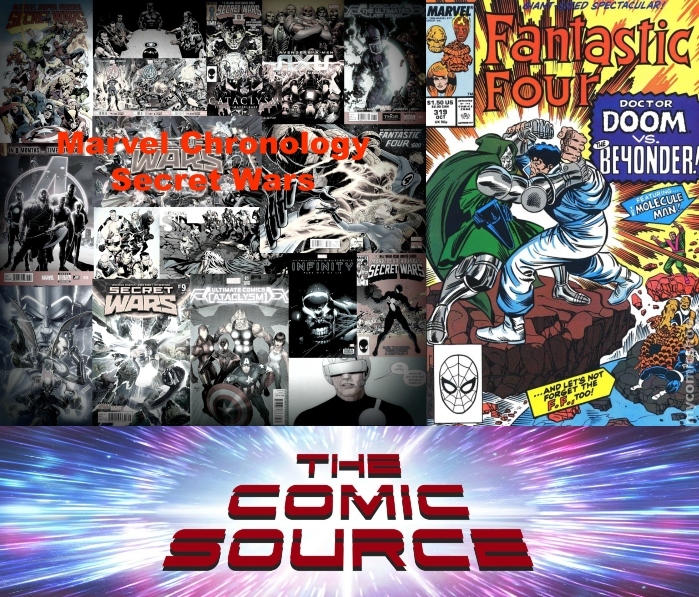 Jace continues the Marvel Chronology Project with Secret Wars III. Learn the origin(?) of The Beyonder, or at least it is his origin until the next writer comes along and changes it.